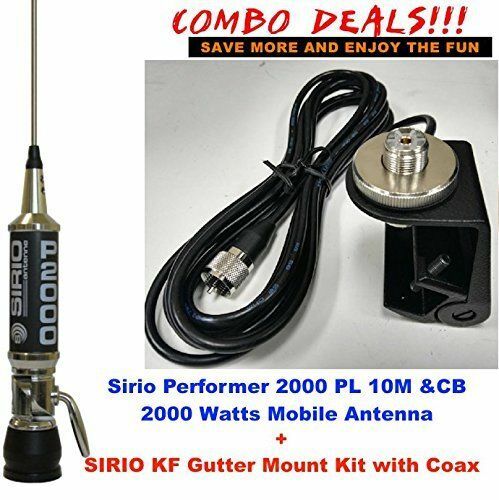 This roof mount kit allows you mount the Sirio Performer 2000 on the roof of your car! New Slick Design, high performance, slim and cool! 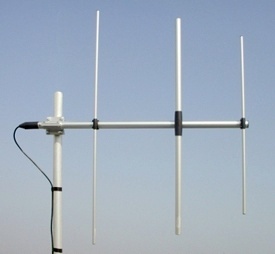 Sirio KF gutter mount fitted with a Sirio angled mount, suitable for SO239 fitting CB antennas. 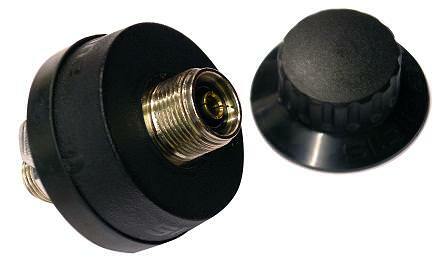 Comes pre-wired with 4 meters RG58 cable and PL Plug included.